I love to travel and I'm excited to share some of my trips with y'all. I've been on a lot of trips lately and I want to share them all, so today's post is going to extra long. I'm going to start with my most recent trips and work my way back. A few weeks ago I went on a girls weekend getaway to visit the Biltmore Estate in Asheville, NC and had the BEST time. On Spring Break we went to Texas to visit family. We couldn't go to Texas without stopping in Waco to visit Magnolia Market. 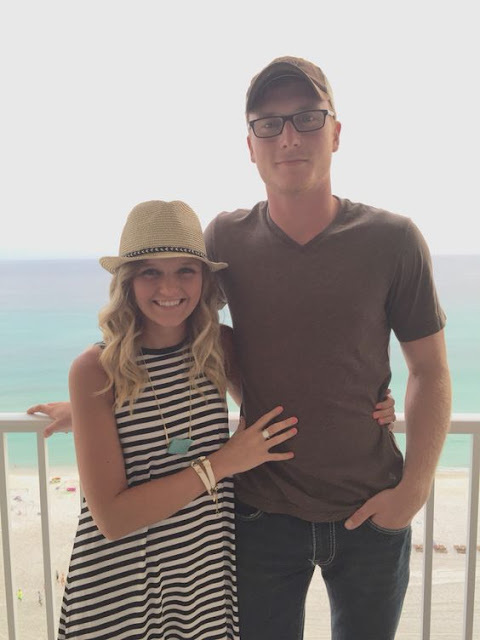 We went to Seacrest Beach, FL for our honeymoon last June and had the best time. 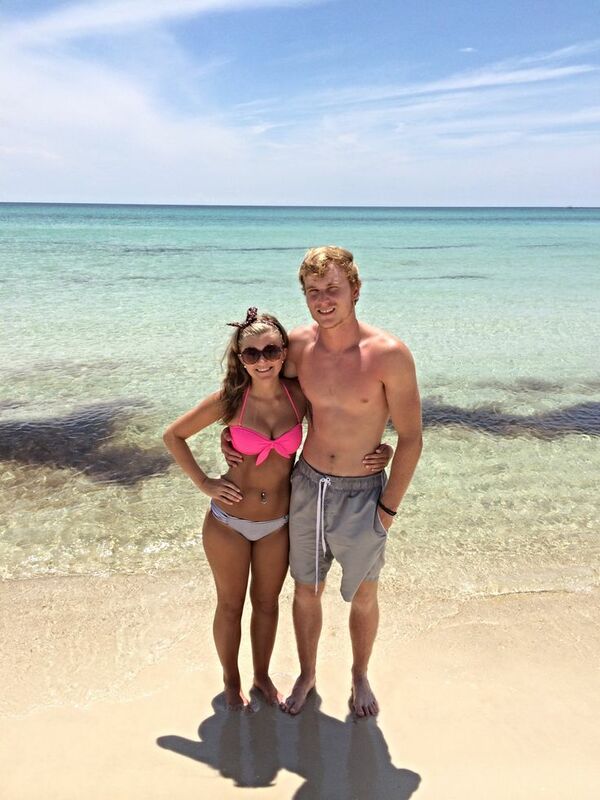 Neither of us had been to 30A before and it was so much fun. We are ready to go back. During Spring Break 2016, we went to The Smokies for a short getaway and had so much fun with my family. We spent our 4th of July in Disney World and had the best time. I'm a huge Harry Potter fan and Harry Potter World did not disappoint. 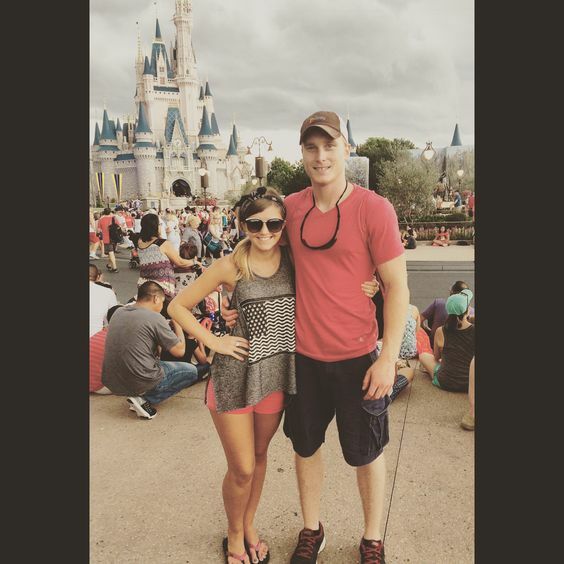 After leaving Disney, we headed to PCB for the rest of our trip. 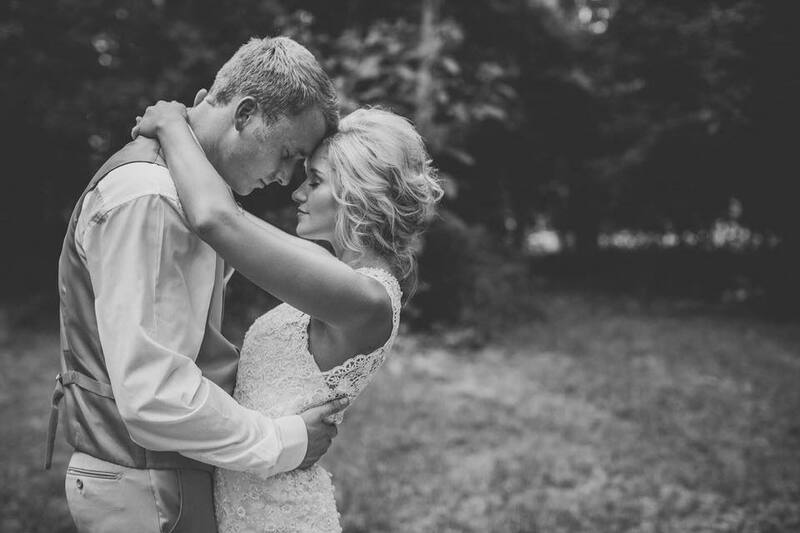 We've been to PCB several times and it's one of our favorite places to go. We went to the Smokies with Chase's family in November 2014. This was about a month after we got engaged. They had all of their Christmas decorations out and it was beautiful. The summer before my Junior year of college Chase and I went to PCB with my brother and sister in law. After visiting Savannah for the week, my family stopped in Atlanta for a few days on our way home. 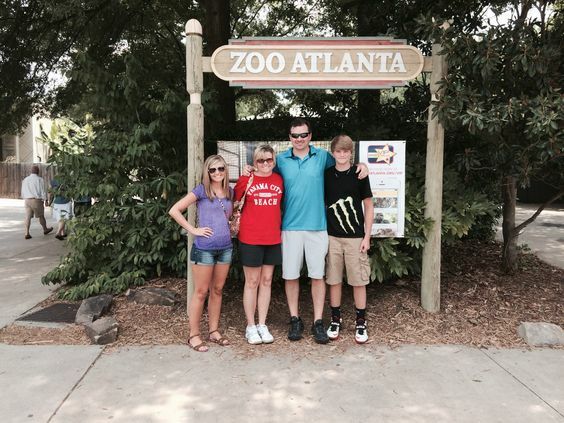 We visited the Atlanta Zoo and went to an Atlanta Braves game. 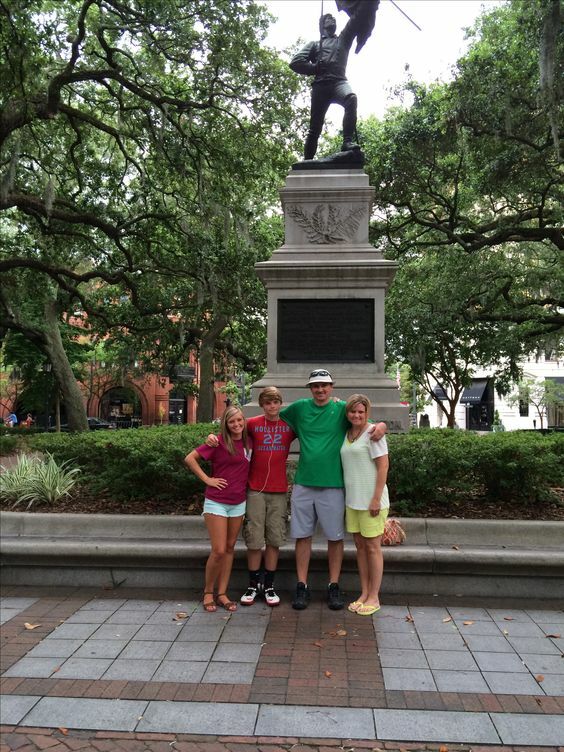 We spent a week in Savannah visiting family. This was the summer before my Junior year of college. Right before starting my sophomore year of college, I went to North Carolina Beach for the week with one of my best friends and her family. We had the best time on this trip. The summer I graduated high school my family went on a trip to visit some family in North Carolina. Look how little my brother and I were! During Fall Break of my Senior year, I went to Savannah with my family to visit some of our family. I've been taking trips to Savannah my entire life and it's one of my very favorite places to visit. The summer before my senior year I went to Myrtle Beach for the week with my beastie and her family. During Spring Break of my Junior year of high school, my best friends and I went on a trip to New York with Beta Club. This was one of my favorite trips ever and I'm hoping I can visit New York again sometime soon. Right before our Junior year of high school, my family went on a weekend trip to Cincinnati and my parents asked Chase to come. 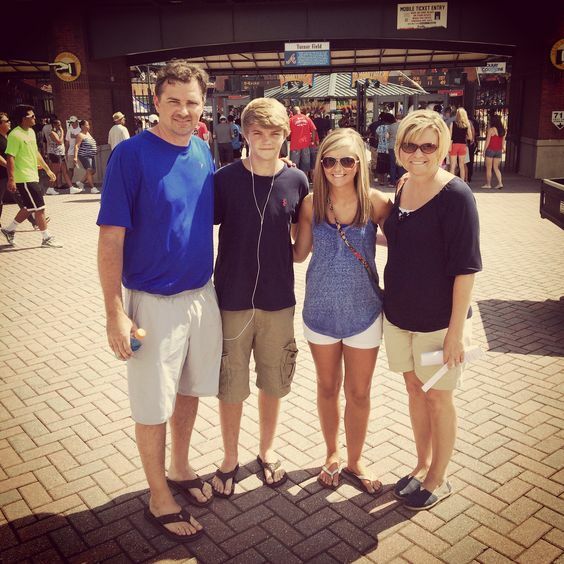 We spent a day exploring, went to King's Island, and went to a Cincinnati Reds game. So many awesome looking trips! I would love to go to Savannah, and I've never heard of Seacrest beach. Can't wait to read about the rest of your fun trips this year! Oh my word, how cute are you guys in high school?! This post has me itching to travel!